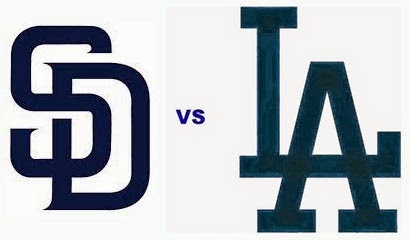 Padres Series Starts Friday - Scheduled Autograph Sessions, Pregame Info and Other Stuff! 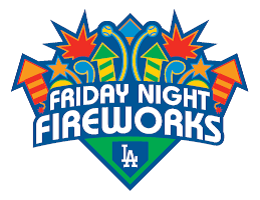 The next homestand starts on Friday against the San Diego Padres, and several former Dodgers are scheduled for an autograph session with fans during Sundays Viva Los Dodgers event. Below are the scheduled autograph opportunities and other odds and ends for this upcoming homestand. The eleventh 2016 issue of the new Dodger Insider magazine, spotlighting the Dodgers’ push toward a title despite the injury to Clayton Kershaw, will be available at Dodger Stadium. (see it on the left). 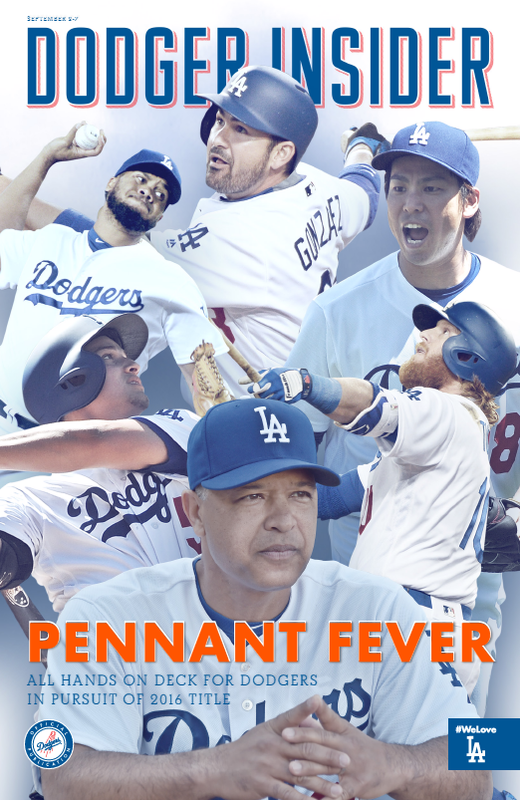 On the cover are Kenley Jansen, Adrian Gonzalez, Kenta Maeda, Justin Turner, Corey Seager and Dave Roberts. The Dodgers merged their previously separate Playbill and Dodger Insider magazines into one publication (at least 80 pages per issue) with a new edition available each homestand. They are distributed at auto gates (one per vehicle) and via Fan Services for those who use alternate transportation. This was a moment worthy of a Topps Now card. Featured above is an commemorative card that celebrates Andrew Toles clutch grand slam in last nights game. As you surely know, he smashed an 0-1 pitch with the bases jacked in the ninth inning into the left field stands. Best yet, he sprinted around those bases like he was being chased by the ghost that kept him out of the game just a year ago. 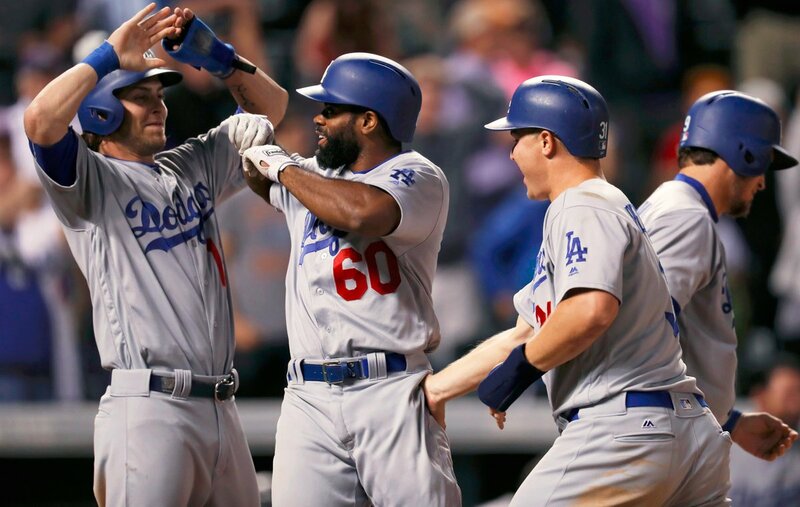 Few ballplayers have experienced the kind of "ups and downs" that Toles has. He began as an highly prized prospect within Tampa Bay's system in 2012 then found himself out of the game just under three years later. In fact, he spent several weeks in 2015 working at a Kroger grocery store before deciding to rededicate himself to the game. Thankfully, all of the promise that existed when he was originally drafted is now flourishing with the Dodgers. Toles is currently slashing .397/.463/.690/1.152 in 58 at-bats since being called up to Los Angeles. Asked about how far he has come in a year, Toles only seemed to want to go as far back as the grand slam he just hit. "I'm not trying to look back man, I'm just trying to look forward and keep playing," he said. "I'm just trying to focus on right now, man. That's about it." Why worry about the past when, clearly, it's the future that's really important. Go here to check it out and order the card shown above. UPDATE: The print run for this card is 458 copies. 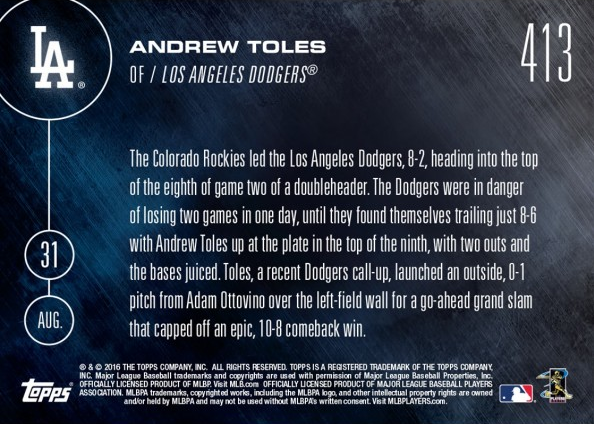 You may have noticed recently that I've been including "This Day in Dodgers History" notes in my Daily Kiosk post. For the most part I've been featuring rare feats and broken records tied to the Dodgers, but todays historical note failed to mention one incident that has had me scratching my head all morning. Frankly, I just don't know what to make of it. 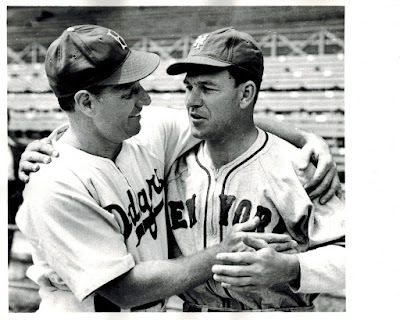 Per the Dodgers own website they noted a game played against the hated NY Giants at Ebbets Field on September 1, 1944, and an strange incident that happened between the two managers - Leo Durocher of the Dodgers and Mel Ott of the Giants. Joe Medwick was winged on the left arm by an errant pitch, Ducky Wucky went tearing around like a man beside himself, clutching his arm and writhing to the ground well down the third-base line. "Andrew is a beautiful human," said Dave Roberts. "The guys have really taken to him. He's a heck of a ballplayer. His story and trek to the big leagues is amazing. Just as a baseball player, he's so calm and cool. A little bit of the naivete and not knowing how good the ballplayers are and the ballparks are and just going out there and playing like it's his backyard." Last night Toles came up to the plate with two outs in the ninth inning and the bases loaded. The Dodgers had been embarrassingly shutout, 7-0, by the Rockies just hours before, and were aching for something good to happen. 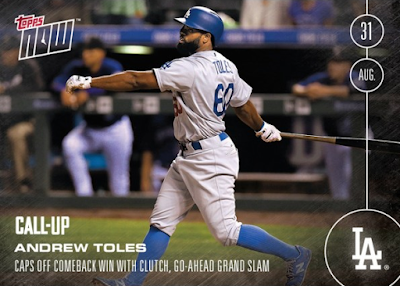 With the team down by two, Andrew Toles did his best to oblige. He peered intently at Colorado reliever Adam Ottavino in that last at-bat and took a mighty swing at the second pitch of the exchange. The ball floated and drifted towards deep left field, and despite initial impressions it did not land on safe ground. Instead, it landed with a roar in the seats for a grand slam - Andrew's first of his career. "I thought it was an out, but it went over the fence and we won," said Toles, who admitted he didn't expect to make such an immediate impact. "I just go up there, not try to think too much and make things happen." This Day in Dodger History: In 1890 the Bridegrooms (Dodgers) and Pittsburgh played the first ever triple-header at Brooklyn's Washington Park. To the joy of those on hand the Bridegrooms swept Alleghenys. 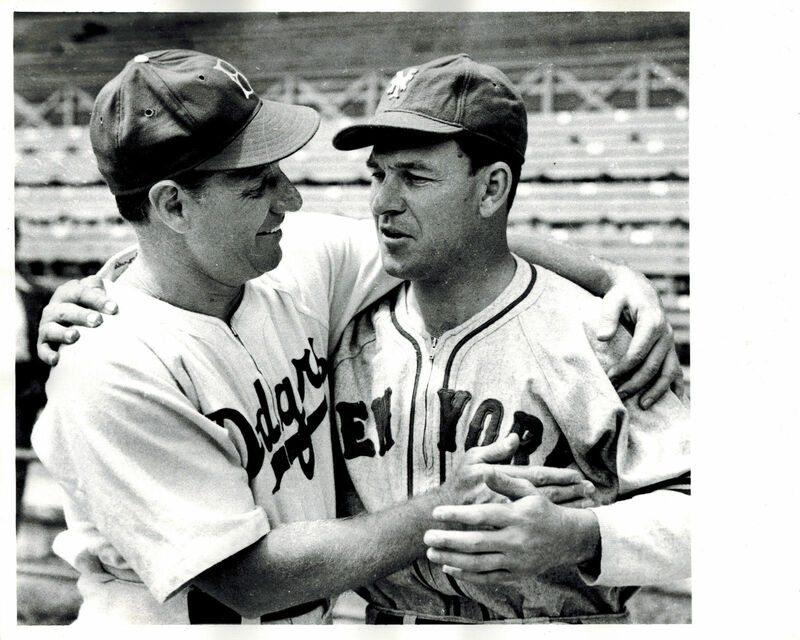 In 1941 Dodger infielder Dolph Camilli hit his 200th career home run. In 1969 Willie Davis tied a Dodgers franchise record by recording his 29th consecutive hit. The record was originally set by Zach Wheat in 1916.